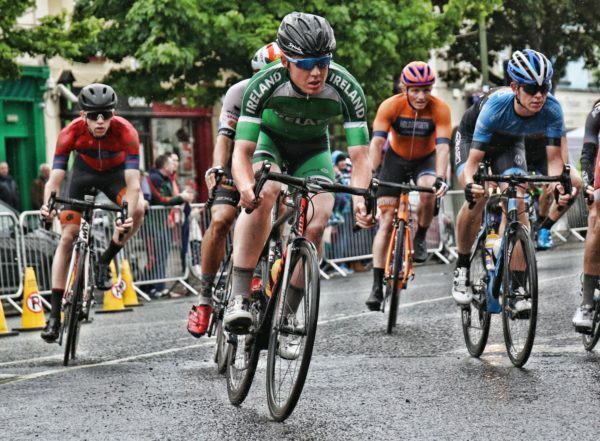 Irish U23 road race champion Darnell Moore has expressed his disappointment at not making the Irish team for the World Road Championships. However, in a class gesture he has expressed his solidarity with, and support for, the riders who have been selected; saying it was time to get behind them. In a brief message, which will win him many fans, Moore said he was disappointed but was moving on. He had received messages from well wishers since the team was announced and he was very grateful for them. “I have personally kept quiet in the last few days as I did not want to affect the outcome of my appeal which was ongoing over the weekend,” he said. “However, that appeal has been turned down. I have accepted the decision of Cycling Ireland despite massive disappointment. “And I will not be taking the situation any further. I feel it is time now to move on and give 100 per cent support to the riders that have been selected. Moore’s words obviously reflect the disappointment of not making such a significant team. But they are also a reminder that very good riders were picked, and they too deserve the cycling community’s support. Neither Moore nor Adam Ward were selected onto the Irish team for the Innsbruck Worlds. Their omission means the Irish U23 and junior road race champions will be missing from those national teams. Both riders appealed, as they are entitled to. However, the appeals last weekend were not successful. While Moore has opted not to take his case further, stickybottle understands Ward’s case is not yet exhausted. However, Cycling Ireland and those around Ward declined to comment for now; understandably keen to allow the process run its course first. A ride was held last Sunday in Omagh to celebrate the achievements of Darnell Moore and Adam Ward this season. 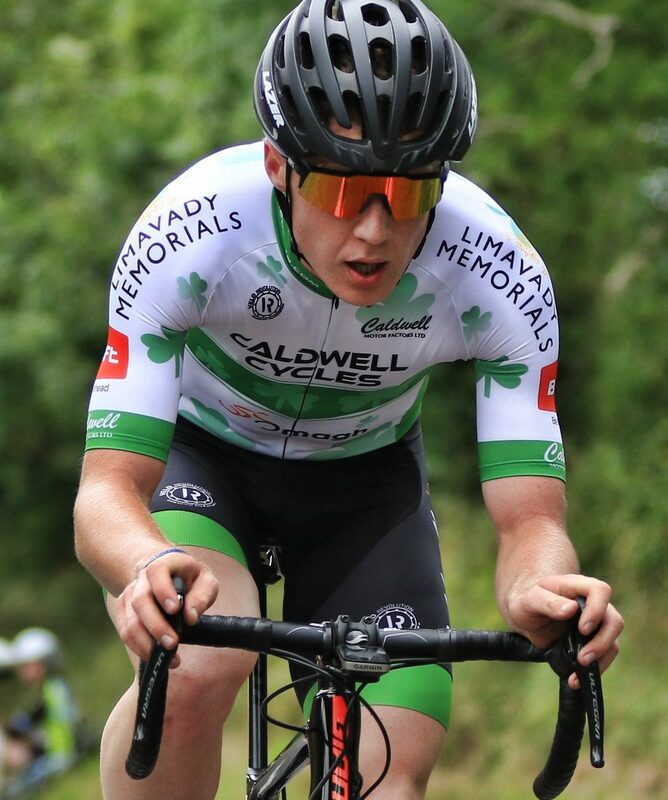 Moore rides with Omagh club Caldwell Cycles. And while Ward rides for Powerhouse Sport, he began racing with Omagh Wheelers. The U23 selection for Innsbruck that Moore has expressed confidence in and support for is a strong one. Matt Teggart and Michael O’Loughlin of Team Wiggins are picked. And new Team Sky rider Eddie Dunbar is also included; indeed he will lead the team and is a genuine contender. Daire Feeley (Union Cycliste de Monaco) and Darragh O’Mahony (Team CC Nogent-sur-Oise) are also in the line-up. Conn McDunphy (Holdsworth Pro Racing) is named as reserve. The junior men’s road race team includes national TT champion Ben Healy of Zappi Racing. Also selected is Aaron Doherty (NRPT) as well as Breandán Flannagan (PowerhouseSport) and Archie Ryan (NRPT). Ward is named as reserve. Healy and Doherty will ride the junior TT as well as the road race. Dunbar and O’Loughlin will ride the U23 test before their road race.